The place is the unique combination of ancient and modern lifestyle in a unique atmosphere. The locals of Indore are as welcoming and friendly as this city, their friendly attitude serves hearth warming welcome to travellers. There are thousands of travellers who visit this place every year, for them there are many accommodation places which offer an array of luxury with moderate price. 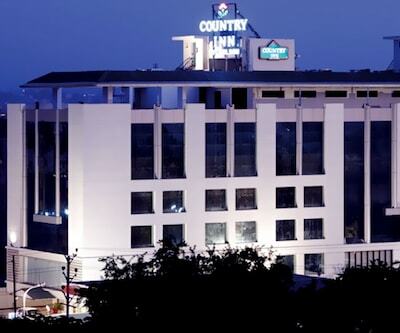 Country Inn & Suites By Carlson is one of the best 4 star hotels in Indore. 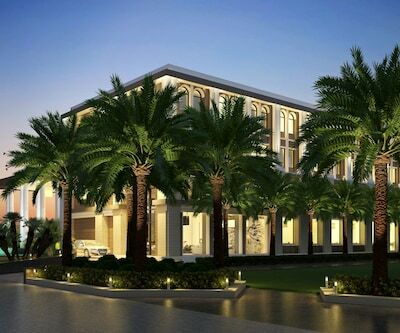 The property is situated near Rusoma Circle in Indore. Distance of the hotel from the Railway Station is 5 km. There are well-maintained rooms in the hotel that features all modish amenities such as tea and coffee maker, electronic safe, internet facility and many more. The rooms are having attached bathrooms. Each bathroom is filled with all essential amenities and toiletries for the convenience of the guests. There’s an in-house multi-cuisine restaurant where patrons can savor local and international cuisines. For relishing the evening the hotel offers a well-stocked pub with choicest of wines and spirits. For those who wish to enjoy their meals in privacy they can avail in-room dining option. The property is located close to all prominent tourist spots such as City Centre (5km), Khajrana Ganesha Temple (10 minutes) and Kanch Mahal (20 minutes’ drive). Best Western Plus O2 is also listed among 4 star Indore hotels. The patrons are offered with well-maintained rooms each of which is fitted with all contemporary amenities such as LECT TV, mini bar, tea maker, coffee maker, Wi-Fi access, hair dryer, safety locker and many more. These rooms are available in following categories such as Grand Suites, Premium Suites, Superior Rooms and Deluxe Rooms. For all those who love to spend their leisure time while playing games they can enjoy numerous game by playing, snooker, pool, table tennis and badminton. Guests in the hotel also offered with yoga room along with the swimming pool where guests can rejuvenate and a well-fitted gym for all health freaks. Railway Station is 1 km and Indore Airport is 10 km away from the hotel. Points of interest near the hotel includes Batukeshwar Gardden, Rajvada Garden and Rajout Bagichi, all are within the radius of 1 km. 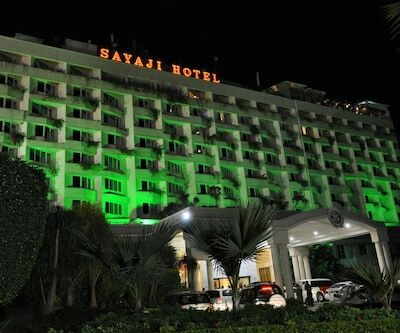 Hotel Shreemaya, Effotel Hotel, hotel raghav palace are some of the other 4 star hotels in Indore. All these facilities are fitted with all modern amenities which offer its guests an array of relaxing experience. Which one is the best Business hotel in indore in 4 star category? 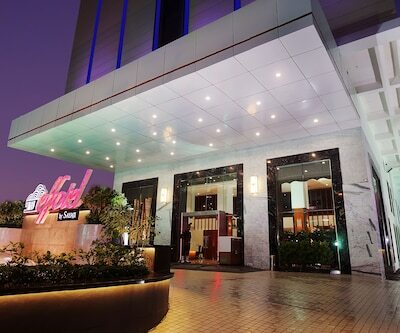 Effotel Hotel is the best business hotel in indore in 4 star category. I am looking to book a 4 star hotel in Indore , out of Sarovar Portico , Citrus Hotels and Country Inn & Suites By Carlson which one will be the best out for Family travelers? Country Inn & Suites By Carlson will be the best for family travelers. 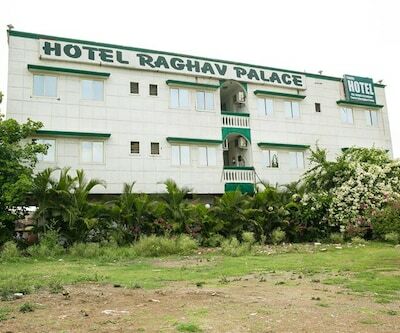 Need a hotel for 2 days in Indore near Lal Baag Palace, 4 star hotel is the first choice budget - 3500 per day.? The Grand Bhagwati Palace is 5 km from lal bagh palace in indore.